Home » Fashion » In Japan everything is different, to street style! Would you dare to take any of the looks of Tokyo Fashion Week? In Japan everything is different, to street style! Would you dare to take any of the looks of Tokyo Fashion Week? 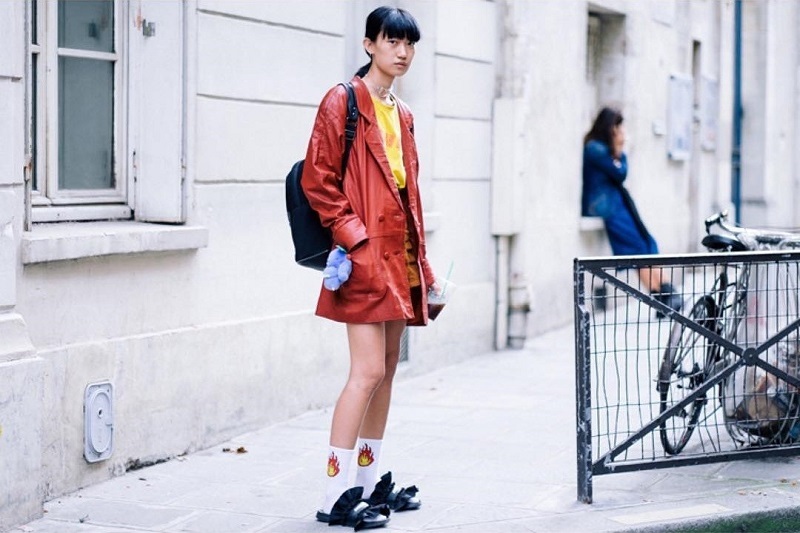 We all know what to expect in a matter of Fashion Weeks and street style. New York is conspicuous by its minimalism, Milan and Paris is all too much has that je-ne-sais-quois that makes her unique fashion. However, if we go a little comfort zone we have all so clear. 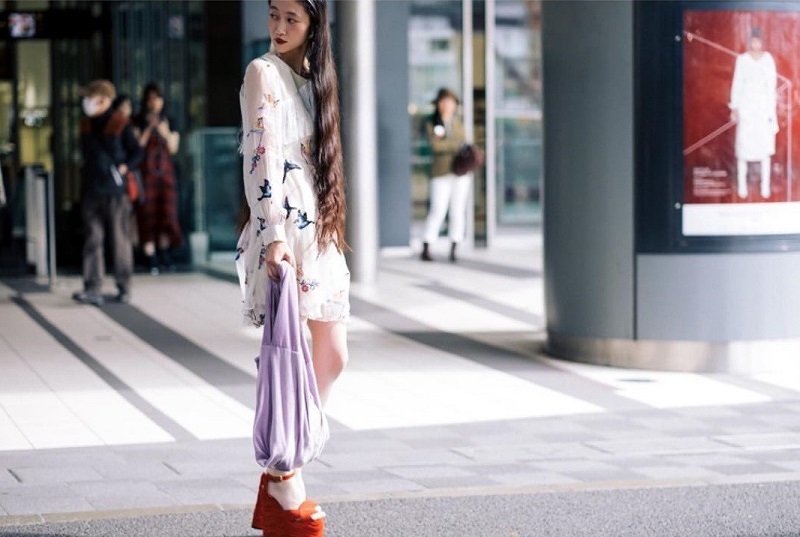 This is the case of Amazon Fashion Week in Tokyo, which has left us a street style very different from what we are used to. Do you know all your keys? Japanese love the impossible mixes of color and street style this spring-summer 2017 has left more than clear. They are not afraid of anything: neon pastels, contrasting colors, mix of prints … a colorist madness that turns the streets of Tokyo in a festival of colors that do not respond to any order and harmony. Originality pure. It seems that the Japanese do not care too figure mark, prefer to play with the most creative, curvy and fun ways offering fashion. Skirts inspired by the art of origami and fabric layers deform the female figure losing their original forms or adding additional volumes. Few Western fads that permeate get East, but the eighties are one of them. With its own darker, bold and provocative version, because in Japan things always lead to the end and that’s part of their magic when dressing. Chokers, long leather, military boots and even black lips are the ingredients of street style more ochentero this edition of Tokyo Fashion Week. They have not missed skates! Despite its modernity, the Japanese love their culture and keep it alive in everything they have, fashion would not be less! From the skirt with origami inspiration we’ve seen before to dresses reminiscent of kimonos of geisha or prints of cherry blossoms and cranes. 100% made in Japan.